From family ranchers to your family table. Angus is everywhere these days. Over the last couple of decades it’s even become a bit of a buzzword. It's true. Angus beef is good. But the Certified Angus Beef ® brand? It’s on an entirely different level. It defines the standard by which all beef is measured. They then proceeded to set the standards that have become the true mark of quality of an Angus brand. 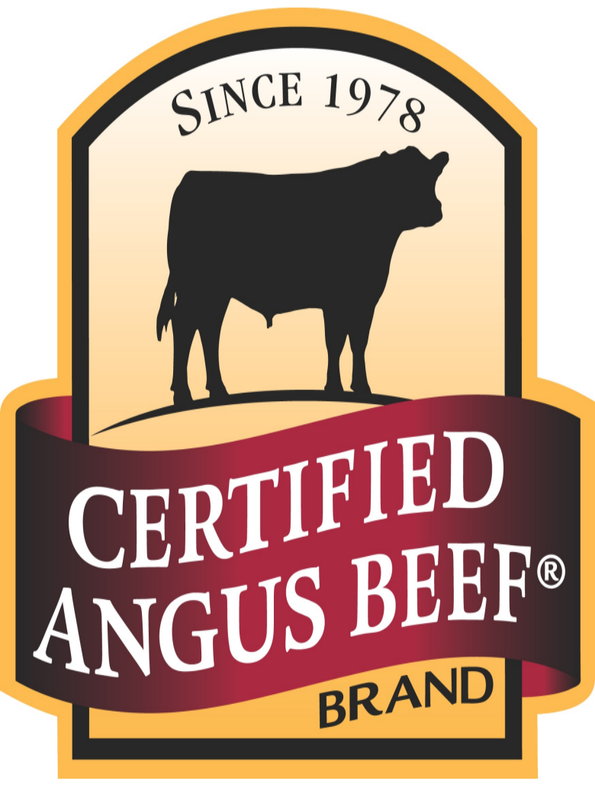 The Certified Angus Beef ® brand. From our family ranches to your family table.